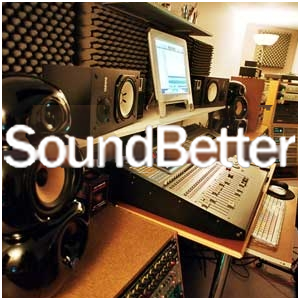 SoundBetter connects you to the top recording studios, mixing & mastering engineers and session musicians for hire. Technology has made it significantly easier to record and release music. Anyone with a laptop can use Audacity or GarageBand to record a song, then share it with the world using a site like YouTube or SoundCloud. Recording a high-quality song, however, still requires skill and knowledge. 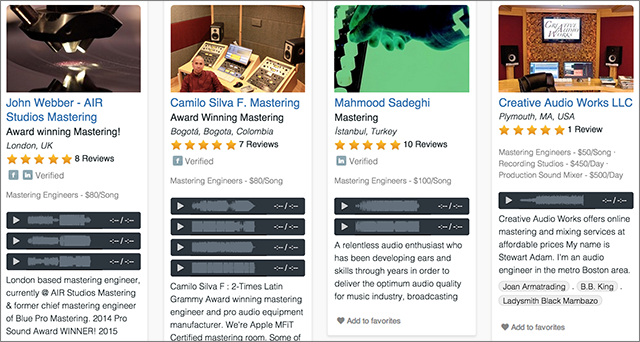 SoundBetter helps artists bring their tracks to the next level by connecting them with the best recording studios, engineers and session musicians. Musicians can list their project details and needs quickly on the site before receiving proposals from those in the industry. Artists then choose the professional(s) they want to work with, hiring them through SoundBetter’s platform. There are a variety of services available to book through SoundBetter. 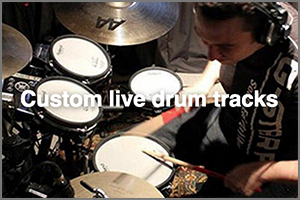 If you want to get custom live drum tracks, you can submit a proposal and find a talented session drummer. There are also thousands of engineers willing to mix and master your project on the site. Every professional has a profile containing reviews, prices and audio samples of their previous work. 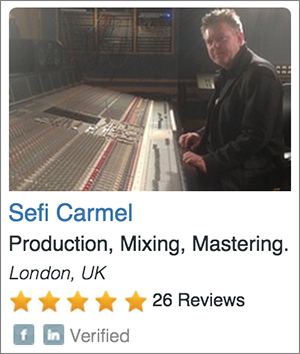 You can view the high-profile artists the various engineers have worked with in the past. You can also filter by need, with options like “Beat Makers” or “YouTube Cover Recording.” Overall, SoundBetter offers a great service for both artists and professionals alike seeking more work or help in the music industry.